Harris County Hospital District is a non-profit public organization providing healthcare services throughout Harris County, Texas. The District provides services in 16 facilities to a diverse population base. The District faces challenges in providing quality services to a population base marked with varying ethnicities, cultures, and languages. At the same time, the District is seeking to manage staffing constraints and enhance staff effectiveness. 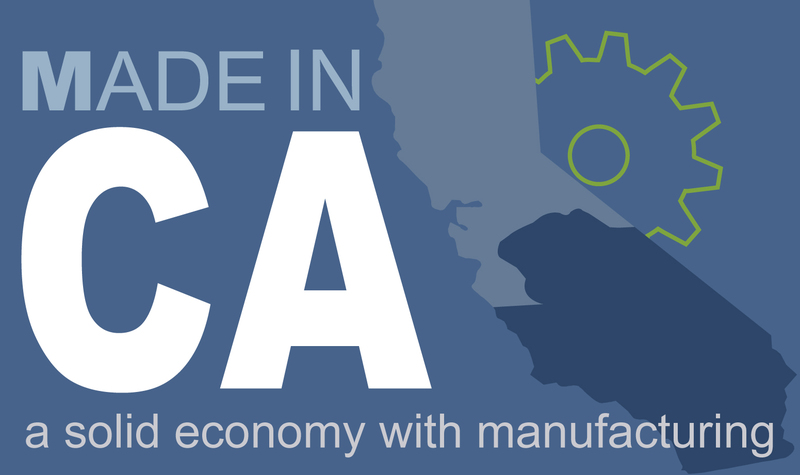 Providing consistent, effective, and convenient communications is a significant challenge. Understanding the challenges at hand, FutureTouch and Harris County partnered to address each challenge and develop a state-of-the-art custom application, which will deploy along with 60 kiosk appliances throughout the 16 County facilities. 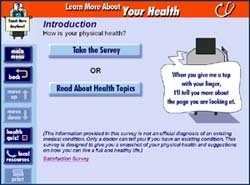 The user-friendly application includes menu options such as Building Directions utilizing FutureTouch's Labyrinth Module for quick and easy wayfinding assistance and Interactive Health Surveys that allow patients to pre-screen themselves for certain “At-Risk” symptoms such as Cancer and Diabetes. These custom surveys provide personalized sessions and perform complex branching based on information entered by the specific user. Community Resources was another self-service feature that was included in the application to provide information on various affiliates including Poison Control, Suicide Prevention, Drug Intervention and Rehabilitation Services. 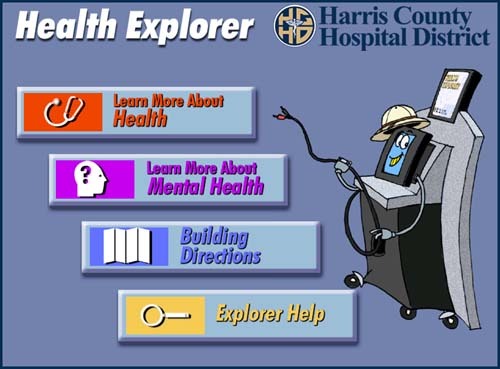 In order for this project to be successful, both FutureTouch and Harris County recognized the importance of having this information easily available and effectively serving the various ethnicities served throughout the District, so the application was developed in the three major languages: English, Spanish and Vietnamese and features an animated on-screen “Helper” to assist users who may not already be familiar with self-service devices.